As if being a Mom isn’t stressful enough all the time, it becomes even more stressful around this time of year! I feel your pain, Moms! 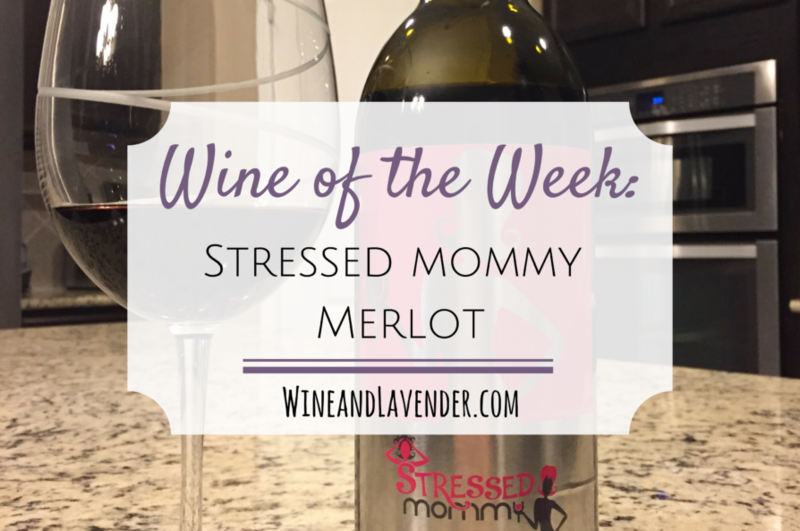 Mom-ing ain’t easy, and this Wine of the Week is for all of you Stressed Moms!! I was not compensated for this post but did receive 2 free bottles of wine to try. My opinions are my own. Sight: Can I first comment on the label? This is the first thing that struck me. What a great label- sleek with bright colors and geared totally to it’s target audience- Moms!! The label alone would make me pick this wine up for a night with the girls or even as a gift to a fellow mom. Now to the wine… the color of this Merlot was a deep burgundy or garnet color. It definitely looked good enough to drink! Smell: The first sniff was amazing and had me wanting to take a sip so badly! But I was trying to determine which scents I was smelling in the wine (look at me- trying to get all analytical!) and sniff after sniff, my mouth was watering to the point where I thought I was going to drool on myself. LOL True story. There were so many beautiful aromas in this wine… No nose-hair burning stench or alcohol taking over my nasal cavity feel- just a beautiful, good smelling wine. It was a “sweet-smelling” wine, and when I dipped my nose in a little further, I thought it smelled a little “nutty”, too. Is there Lavender in this wine? It just smells so good! Husband’s thoughts: Smells really sweet, like a really sweet fruit. Smells like it will taste like a berry. Taste/First Impression: The first sip was not overly sweet like I was expecting (based on the smell, alone). This merlot tasted somewhat “light” with a light “zing” at the end that trails off. My taste buds were definitely stimulated as I was swishing this wine around in my mouth! 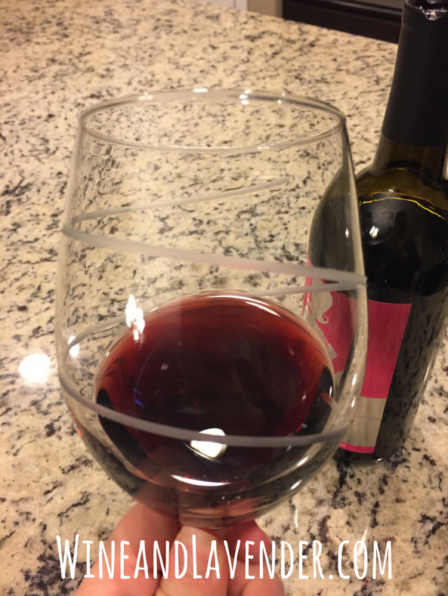 The Experience: After only a glass in, I was already pretty buzzed, which surprised me. That’s a stress reliever on it’s own for me! (though I can’t guarantee that this or any wine will relieve your stress!) Overall, this wine wasn’t bad. The label was cute and the smell was amazing! While I prefer sweeter wines, this wine is definitely worthy of a night with the girls or as a gift. The Next Day: Even though I probably had more than I should have, the next day I felt completely fine- which is a WONDERFUL thing. I LOVE wines like this! The Label: “No one works harder than a mom. For all that you do, take time for you.” Finally, someone gets it!! Loved the label!! Rating: I’d rate this a 3 because my sugar addiction makes it so that I like almost everything very sweet. While I wasn’t all that crazy about their Merlot, I was blown away by their Chardonnay and definitely recommend that you give that one a try! If you are interested in sending a cute (and thoughtful) gift like this to a “mommy-in-need”, you have to check out the Stressed Mommy website!! They have a Wine Club that gets you 15% off if you order 6 bottles or more. Not only do they offer wine, but they also have Spa Products that use natural ingredients like Shea Butter, Cocoa Butter, Organic Coffee and Organic coconut milk. You can find these products at StressedMommy.com. Want both? They offer mixed wine/spa packages,too! I don’t know of any Moms who wouldn’t LOVE that!! 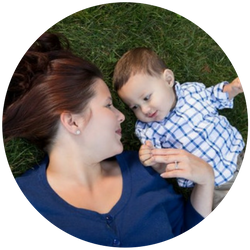 You’ll definitely want to check this out for the stressed mom in your life!! Interested in learning more? 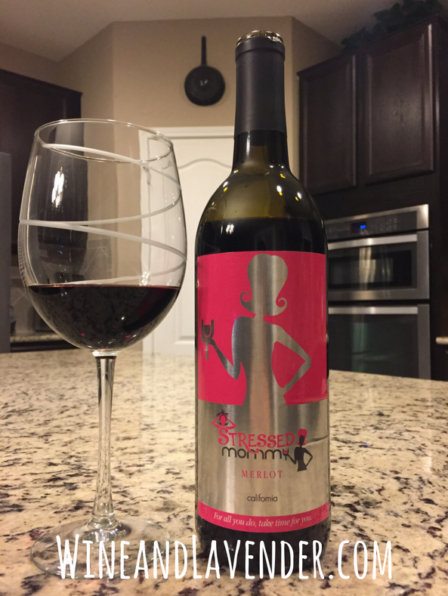 Get Social and check out Stressed Mommy Wines on Facebook , Twitter or Instagram, too. If you want to buy something more than wine for the wine-lover in your life, check out 40 Unique Gift Ideas for Wine Lovers and if you haven’t found the perfect gift for the GUY in your life, check out my post on 36 Gift Ideas for the Guy in Your Life. I got these recommendations from guys, themselves!! So what are your thoughts? 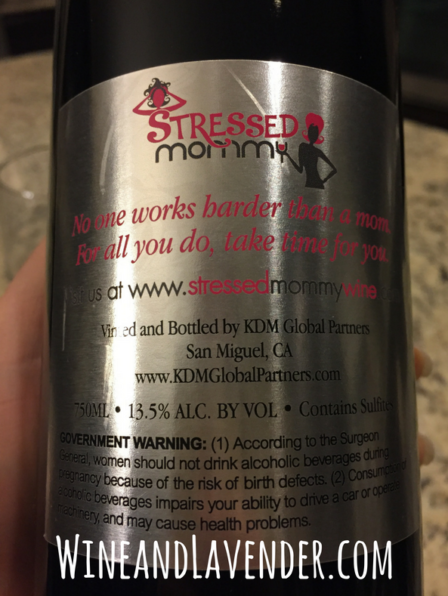 Have you checked out Stressed Mommy or Stressed Mommy Wine, yet? I don’t drink, but this is definitely a genius idea! 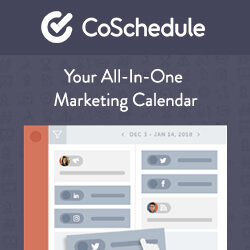 What a great blog series! Love it! Wow, looks awesome! Will have to give it a try. Definitely! 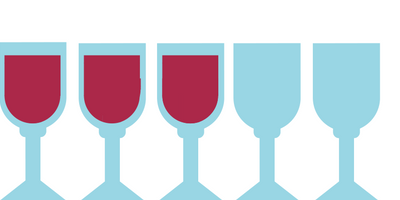 They have a few different varieties on their website, so whether you’re a white wine or red wine girl, there’s something for you!! Omgosh this is amazing ! !